Cruises - Services - Platanos Tours - Plan your Vacation, Cruise, Destination Tour and Holidays in Crete and the beautiful Greek islands. 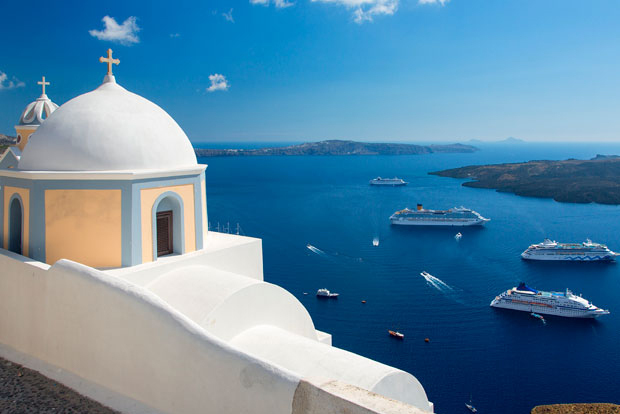 Mediterranean cruises with a wide range of great value cruise and stay deals. 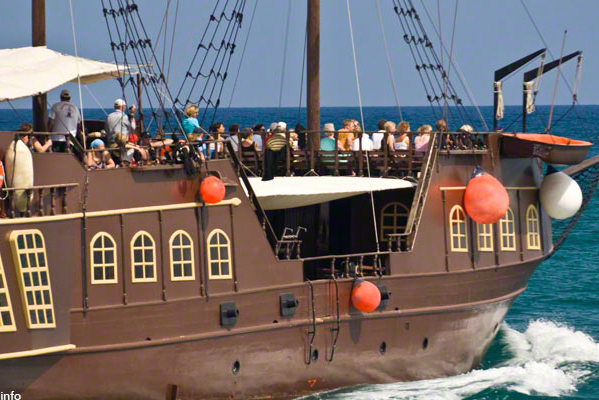 Get your swim suit and Join Pirate Fun! Crete is the largest island in Greece with plenty of adventure for the traveler that comes to explore the Island. 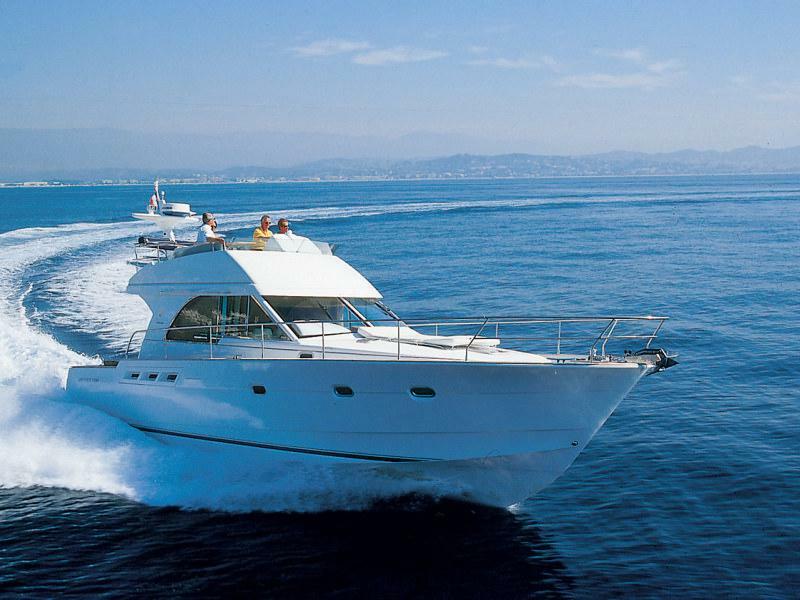 Charter a yacht and explore the island alll of the traditions and history that come with it.